Welcome! 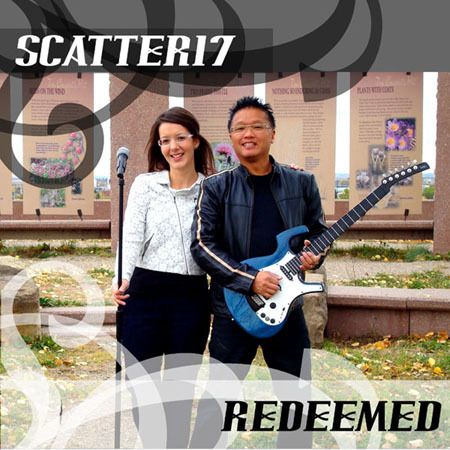 We're Scatter17 - a cool Christian Musical Duo sharing original inspirational worship songs! Thanks for coming by – we are always happy to get a visit from long-time fans and new friends and be sure to introduce yourselves afterward!